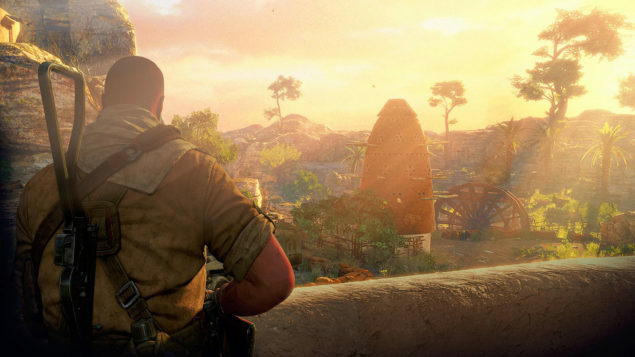 New next-gen games are being released for PlayStation 4 and Xbox One as both the latest consoles continue to take on the gaming market. Both PlayStation 4 and Xbox One consoles are handling the next-gen games very efficiently, however, PlayStation 4 versions of a lot of multiplatform games look more better and detailed compared to Xbox One versions, this is because of higher frame rates and resolutions of games on PlayStation 4. 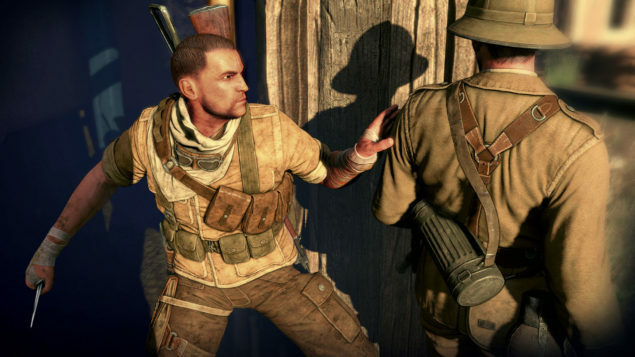 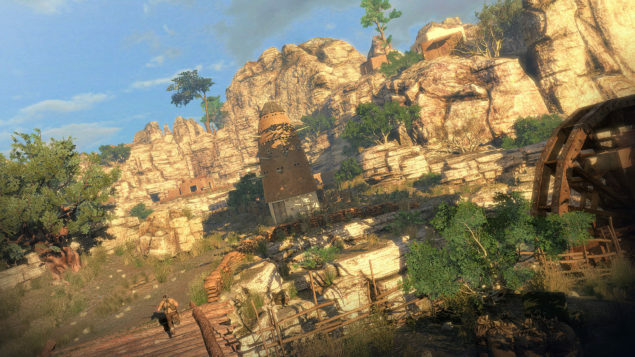 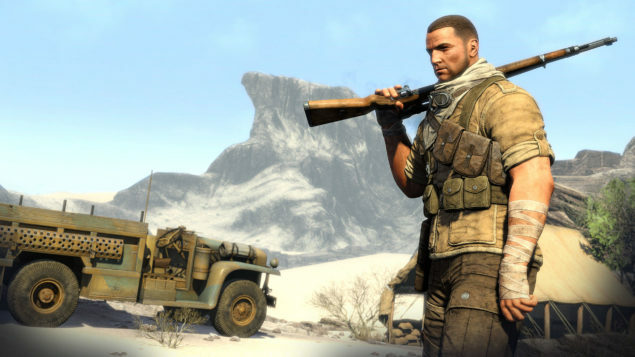 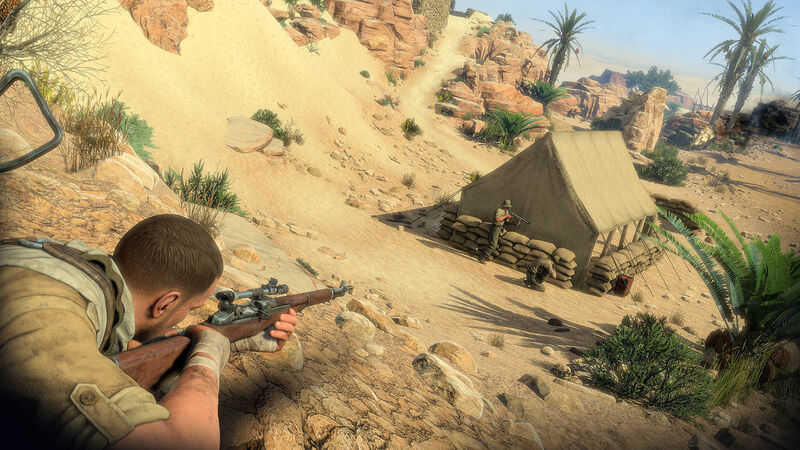 Jones also mentioned that Sniper Elite 3 will feature more stealth options and non-linear gameplay. New and advanced weapons will be available for use in the game and the new weapon customization options will give the players more tactical advantages than ever before. Sniper Elite 3 is yet in its development stages and its frame rate and resolution on any specific system has not yet been confirmed. In coming months, we will know if the developer is able to achieve full HD resolution and 60 frames per second on both the latest consoles. 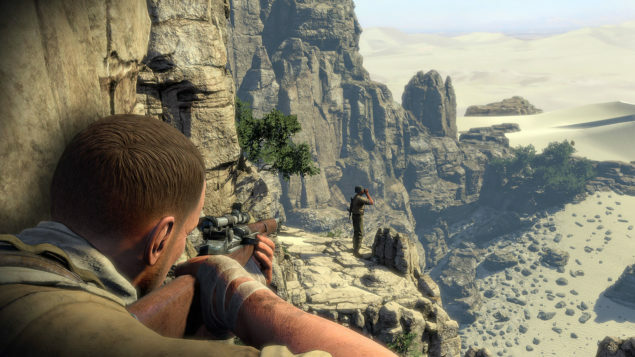 It would be really nice to see the game running at same resolution and frame rate on both PlayStation 4 and Xbox One.